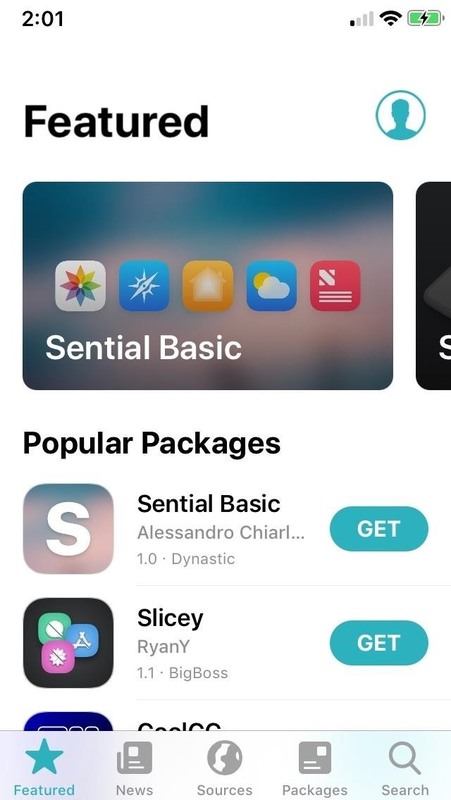 As the successor to Cydia, it's likely that Sileo will also feature payment support for you to buy tweaks within the app. Unfortunately, Sileo is still in its beta stages, so it's far from a final product. That means it's still limited compared to Cydia with regards to processing payments in-app, as you'll soon see below. 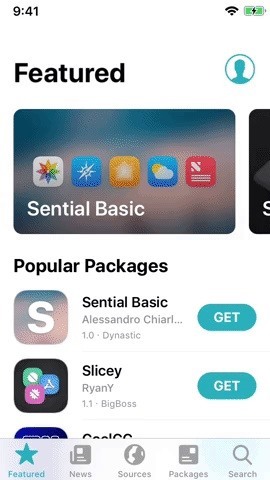 Processing payments for tweaks found within external repositories like Packix and Dynastic are done outside of Sileo, so before you can buy anything, you'll need to add the repo to Sileo first on your iPhone. 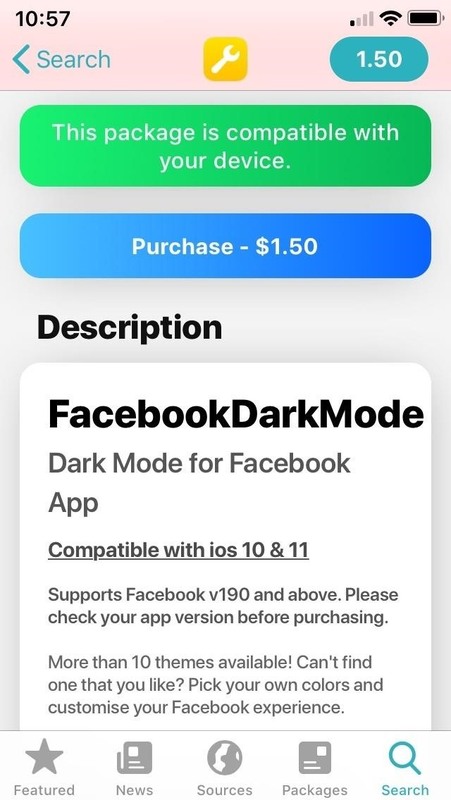 After the repo is added, and you've found a paid tweak you want, tap "Purchase" in the tweak's listing page. 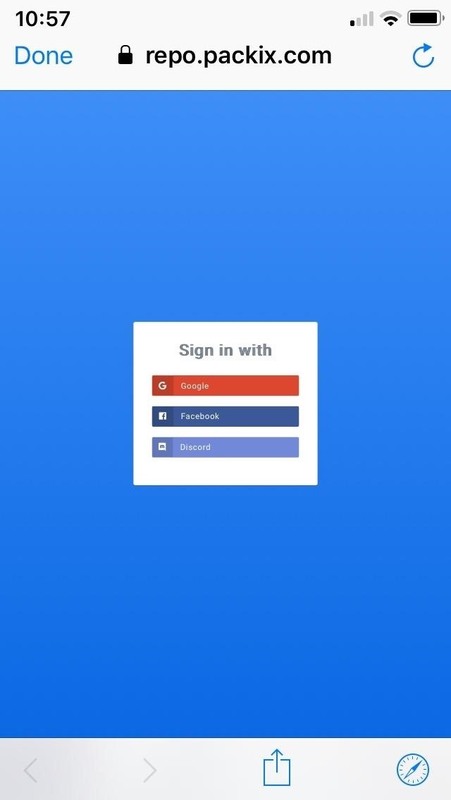 Next, log in to either your Facebook, Google, or Discord when prompted. 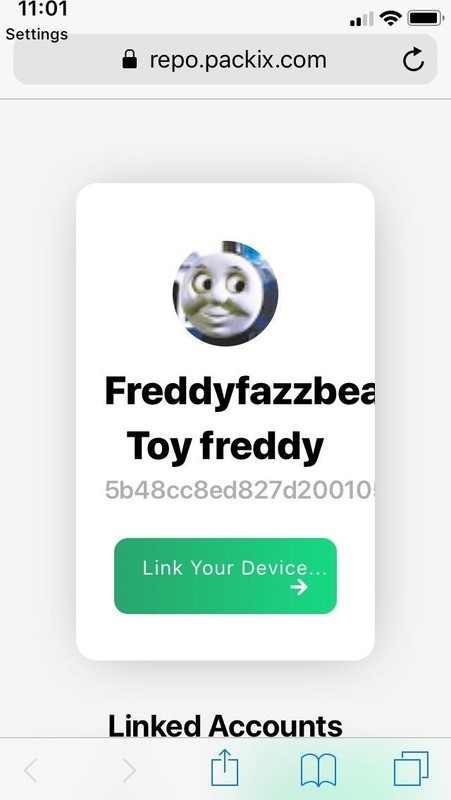 This login is used to remember your purchases in the repo in case you're using a new jailbroken iPhone or have additional jailbroken devices. 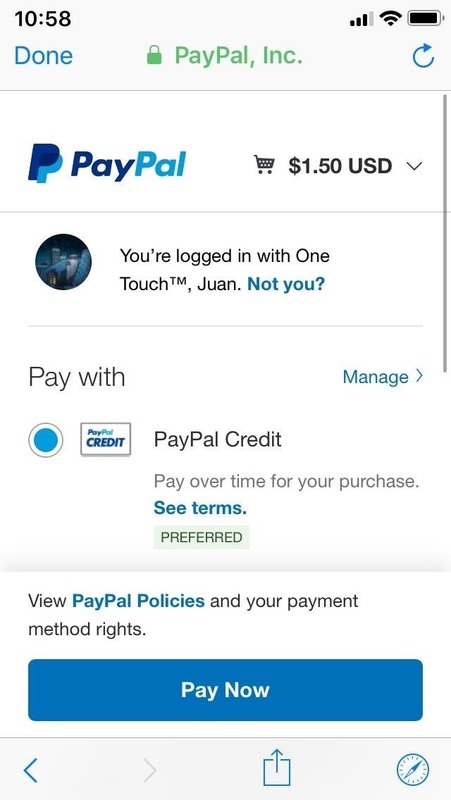 After you've signed in, you'll be taken to a PayPal checkout page, so either enter the required payment details or log in to your PayPal account, then follow the prompts to complete your purchase. You'll then be transferred back to the repo's page to complete an additional step. 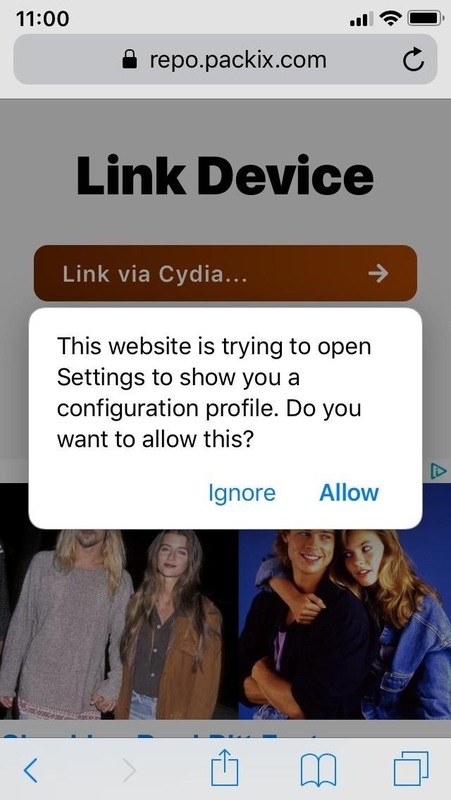 Because the source repo is found outside of Sileo, you'll need to link your device using a configuration profile in order to install the tweak you just bought. 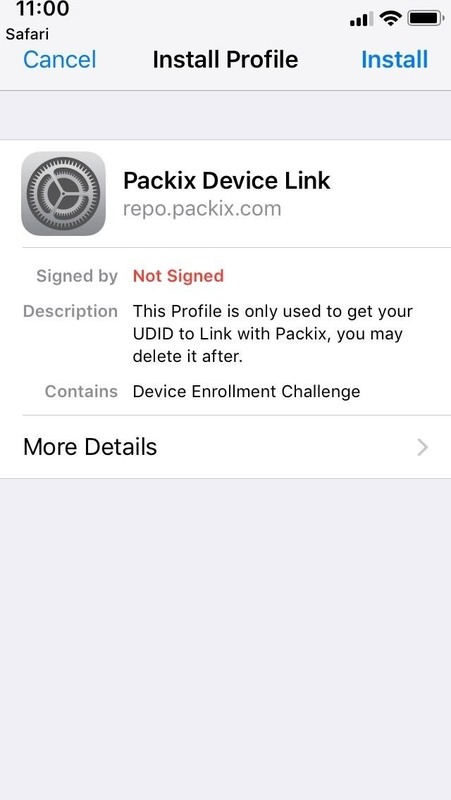 To do so, tap on the green "Link via Profile" button within the repo page, then tap "Allow" on the permission prompt that appears to proceed. Note that you can also "Link via Cydia," but if you're using Sileo exclusively, that doesn't make much sense. You'll be transferred to the Settings app afterward, so hit "Install" in the upper right, then tap on "Install" again to confirm installation. 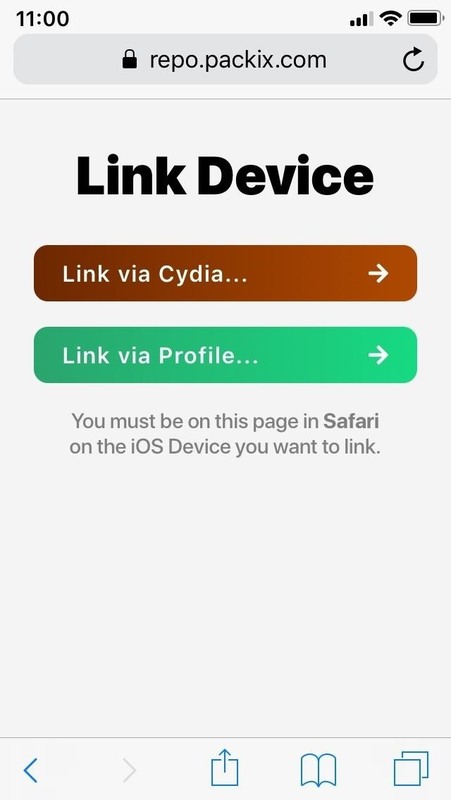 Once the profile is installed, you'll be redirected to the repo's Safari page once more, but this time to confirm that your device is now linked with your recently purchased tweak. As far as refunds go, you have the option of either contacting PayPal within 30 days or getting in touch with your bank right away, then following their instructions with regards to processing refunds. Unfortunately, the ability to purchase tweaks from native repos like BigBoss isn't currently supported on Sileo due to its beta status, which means you'll have to rely on Cydia to do so. This can be a problem, however, as Cydia has also shut down its in-app payment system as of December 2018, so you can no longer buy tweaks from native repositories. Even if you can't purchase native tweaks directly from Sileo or Cydia, you can still install tweaks you previously bought from Cydia. Open Sileo, then tap on the avatar icon on the upper right within the "Features" tab. 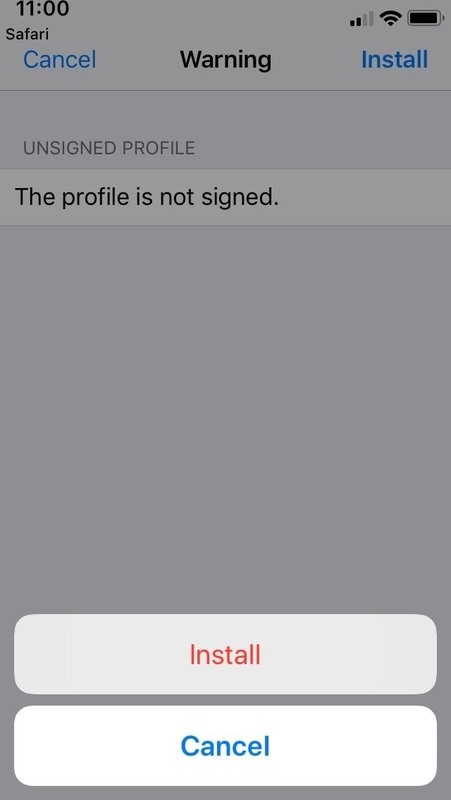 Next, select "Sign in to Cydia Store," and sign in using either your Facebook or Google account. After signing in, you'll be able to view your list of purchased apps by tapping on "Installable Purchases" within your account page. Bear in mind that the process of syncing your Cydia purchases in Sileo is automatic, which means you're free to install your pre-purchased tweaks — as long as they're still compatible with your iOS version — without needing to pay again. As mentioned before, Sileo is still in development, so we'll be sure to post an update as more payment features are rolled out. In the meantime, leave a comment below for any thoughts or questions you may have.